The Latin America Public Opinion Project (LAPOP) implemented this survey in Honduras as part of its 2006 round of surveys. The 2006 survey was conducted by Vanderbilt University and Borge y Asociados. A part of the 2014 round of public opinion surveys implemented by LAPOP, the Honduras survey was carried out between March 8th and May 9th of 2014. It is a follow-up of the national surveys of 2004, 2006, 2008, 2010 and 2012. The 2014 survey was conducted with the field work being carried out by Le Vote. 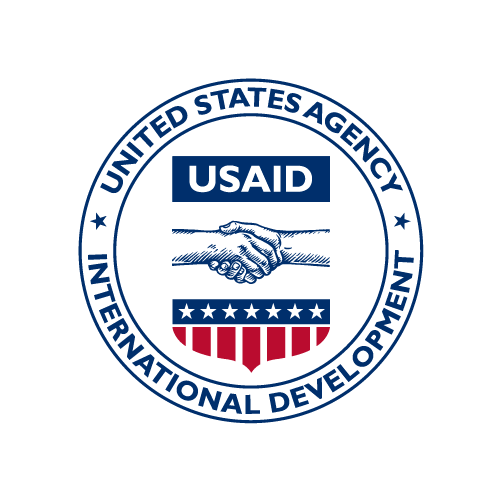 Funding came from the United States Agency for International Development (USAID). The Latin America Public Opinion Project (LAPOP) implemented this survey in Honduras as part of its 2012 round of surveys. The field work for the 2012 survey was done by Borge y Asociados. The Latin America Public Opinion Project (LAPOP) implemented this survey in Honduras as part of its 2004 round surveys. The 2004 survey was conducted by Vanderbilt University with FundaUngo and IUDOP, the public opinion arm of the Universidad Centroamericana Simeon Canas (UCA) of El Salvador. The Latin America Public Opinion Project (LAPOP) implemented this survey in Honduras as part of its 2010 round of surveys. The field work for the 2010 survey was Field work by Borge y Asociados.